Last month I received a reviewers’ copy of a book that promised to empower the reader to control their own health. The promise was intriguing, so I took the plunge and thoroughly enjoyed it. 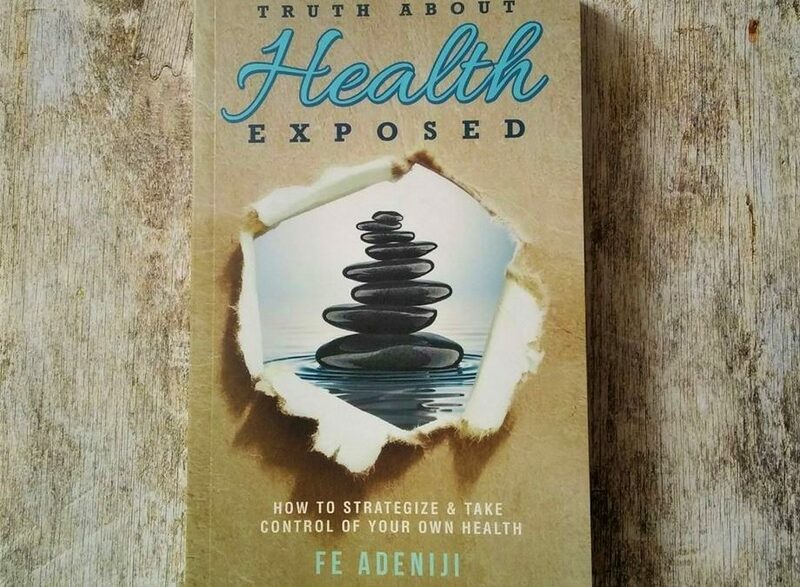 The Truth About Health Exposed is an engaging, motivational, reader-friendly book that will aid in having a healthy lifestyle. The Truth About Health Exposed void of jargon and has a conversational tone. It is very easy to read and understand. Funke uses illustrations and graphics to clarify and cement her points. The book is divided in two parts. Part One presents the thesis. Part Two explores points in the thesis. Expect discussion about vaccines, hygiene, faith and the limits of the health care system. The Truth About Health Exposed made me think about what I ate but also how I ate. It opened my eyes to the advertising of some food establishments; the need for speed. Freshly made to order meals; made fast to be eaten fast. My favourite takeaway point was on the topic of ‘Physical Wellbeing’, where Funke’s uses the acronym C.A.R. Funke says to achieve physical wellbeing there must be Consumption Activity Rest (C.A.R). It’s so easy anyone can do it, especially if you apply her tips. ‘Health Through Faith’ is lovely chapter that believers may find helpful. Funke explores how the church and medical profession can complement each other to live a healthy lifestyle. The Truth About Health is for adults and believe the content suitable for a wide range ages. I luv everything about The Truth About Health Exposed. Best of all the practicality is what makes it a winner.